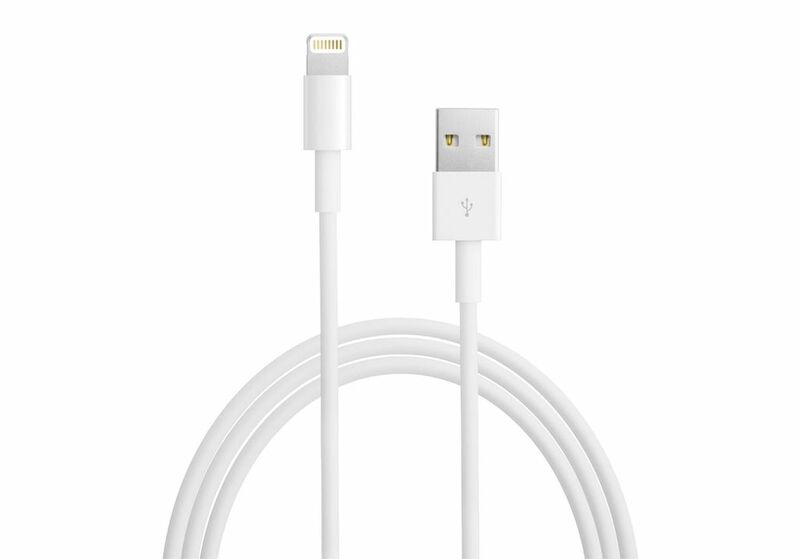 The 6.56' Apple Lightning to USB Charge & Sync Cable connects your iPhone, iPod or iPad with Lightning connector to your computer's USB port for syncing and charging. Or, you can connect it to your Apple USB power adapter for convenient charging from a wall outlet. 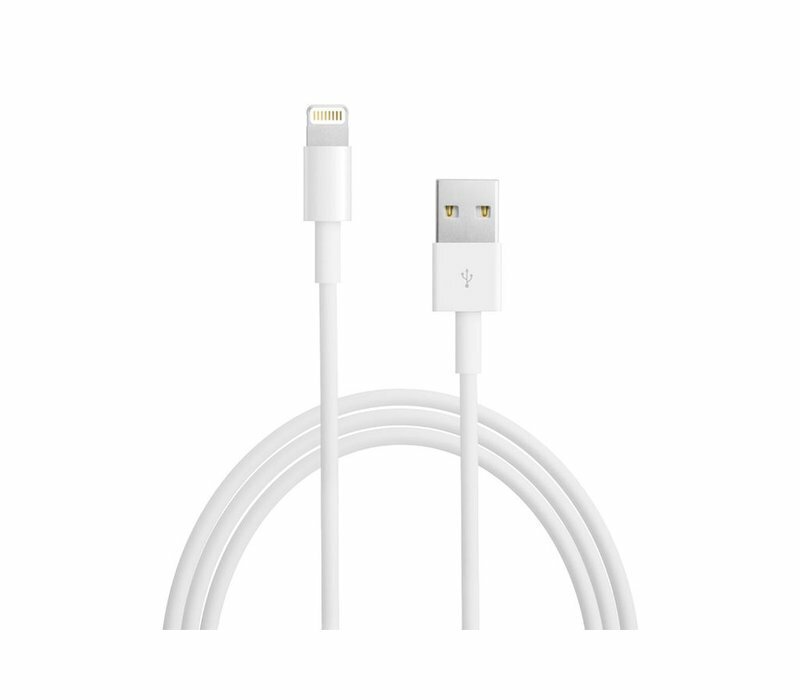 The 8-pin Lightning connector itself can be flipped, allowing you the flexibility to plug it into a Lightning device in either orientation.